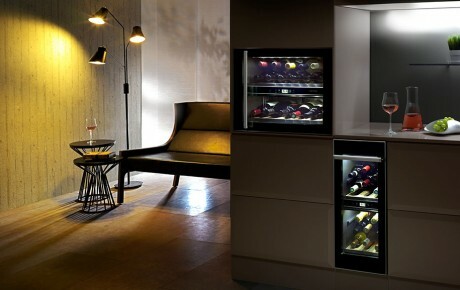 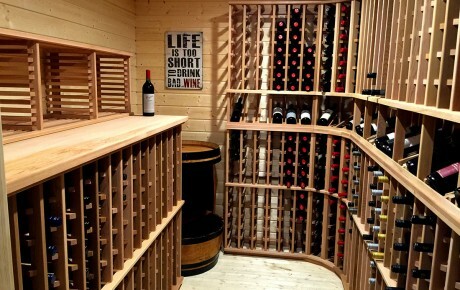 For over 26 years, OzCoolrooms and Winerooms has been installing custom wine rooms in premium homes. 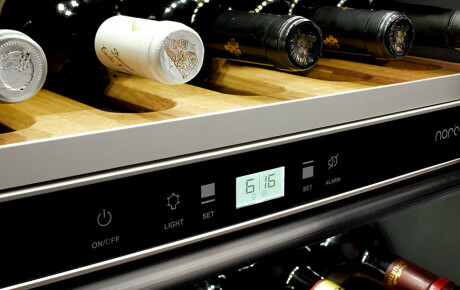 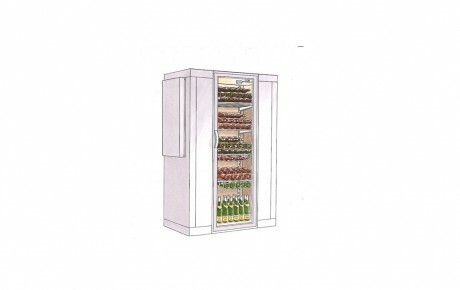 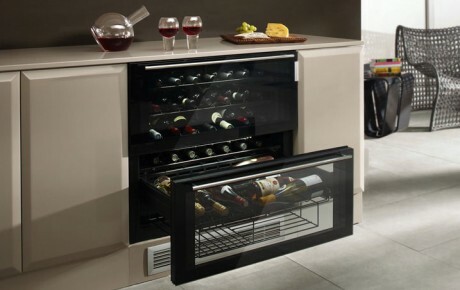 The range now includes wine coolers, wine cabinets, wine fridges, wine rooms and walk-in custom wine cellars - all from Norway. 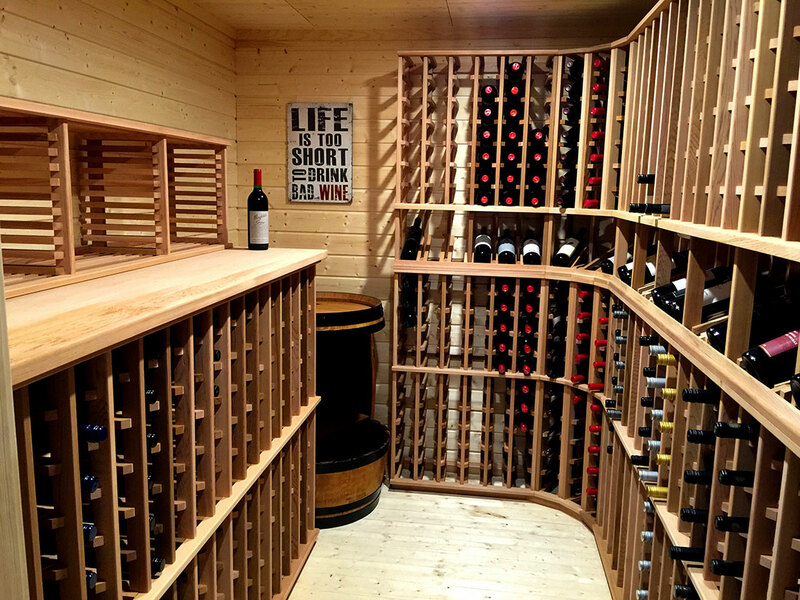 We work with Architects, Designers and Quality Builders to help our clients create a practical and a show piece in their homes. 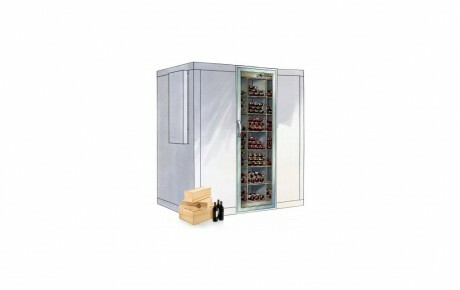 Super efficient with running costs from under $90 a year!